Dr. Curtis Cole is the Chief Information Officer (CIO) for Weill Cornell Medicine, where he is responsible for the Samuel J. Wood Library, and the core IT infrastructure and services that support the research, clinical, education, and administrative functions of the college. 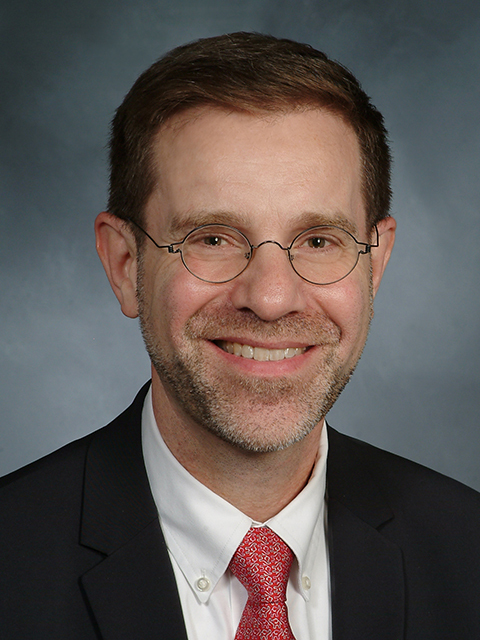 He also practices Internal Medicine at Weill Cornell and New York Presbyterian Hospital, and is an Associate Professor of Clinical Medicine and Healthcare Policy & Research. In our podcast, Dr. Cole discusses the role of CIO in a medical college and the perspective that brings to technology initiatives and the implications of teaching “digital natives” about digital technology, then considers lessons that we can take from past experience as opportunities appear as a result of new healthcare information technologies. After receiving his medical training at Weill Cornell Medical College, Dr. Cole served as a resident and then Clinical Investigator in Medical Informatics at New York Hospital. He joined Weill Cornell as the Director of Information Services and later became the Chief Medical Information Officer. Dr. Cole was the Co-Director of the Clinical & Translational Science Centre’s Bioinformatics Core for five years and now serves as an Associate Director. He is also on the faculty at Cornell Tech where he is developing training programs in collaboration with Weill Cornell in Healthcare Informatics and Healthcare Technology. Dr. Cole’s research has focused on payer-provider transactional efficiency, terminology services, using the semantic web for research networking, patient safety, and patient portals. His current work is focused on secondary use of clinical data, research informatics, and precision medicine. He is part of the Insight Clinical Data Research Network that is unifying data from the leading academic medical centers in NYC. Outside of Cornell, Dr. Cole is on the board of the Medicare Rights Center, a consumer service organisation that works to ensure access to affordable healthcare for older adults and people with disabilities. He is also on the board of Citizens Union, a nonpartisan good government group committed to making democracy work for all New Yorkers. He also serves on other advisory boards including the New York chapter of the American College of Physicians and the All Payer Database for New York State. IGHPE was very pleased to have Dr. Cole presenting at the Kuala Lumpur 2018 meeting on not one but two topics: “How is technology changing workforce needs: Teaching teachers to teach digital natives” and “Healthcare Information Technology Opportunities and Challenges: Can the past inform the present and future?”.